To understand what is On page and Off Page SEO? One must understand what SEO is briefly. Now SEO is really Search Engine Optimization or the metrics used by the online platform to position related content on SERP or Search Engine Rank Positions. 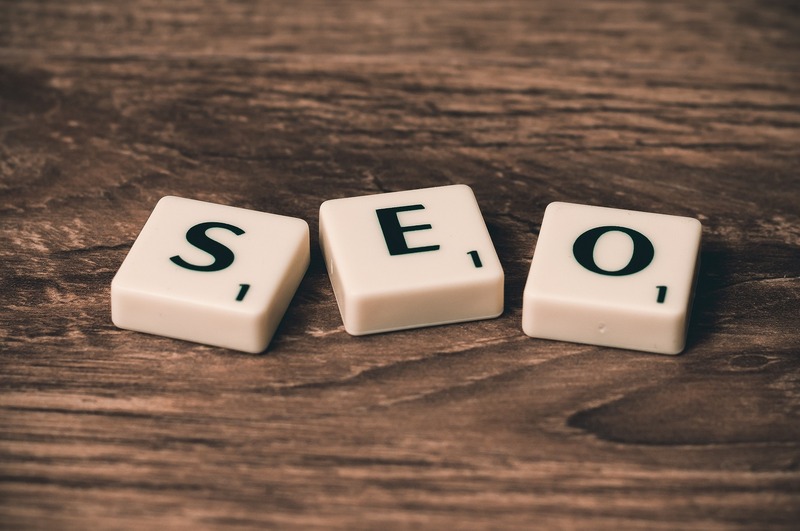 SEO today is a science and works on strict algorithms which have multiple parallels to benefit original unique content in the most appropriate manner. On Page SEO refers to all the optimized information you have on your website to help Search Engine index you better. It covers everything from having optimized Titles and description which is very important for Search Engines to straightaway identify you to proper URL structure which is equally important. Optimized internal links, these are links in your article or blogs that attach the page to other sites of quality content which add to your SEC Score, Image optimization so that all your images are in the sizes which are easily identified in the online platforms, top quality fresh content so that there is no plagiarism with mobile-friendly pages and external links. Off page, SEO is what all you do outside the boundaries that are applicable to your website that is why they are referred to as OFF page SEO. It takes into consideration your link building which makes you have a larger relevant target audience and the reason to get all kinds of traffic direct and indirect. Link building is very important for the overall success of a website it is though unfortunately not an algorithm looked at by most websites seriously and the reason they fail to see quick results. Another area of Off Page SEO is Social Media Marketing or how well you use the biggest organic audience in the world today to have access to you and be exciting. Finally, Social bookmarking, another algorithm not many people concentrate on and can be the secret between a successful website and an unsuccessful one. So, you can see it takes a lot of careful planning to reach the top but it is no Rocket science with careful planning and methodical execution your day of being a winner is not far.